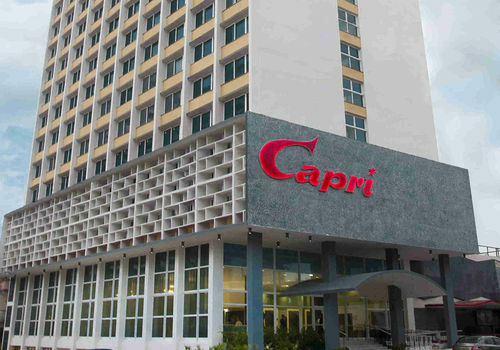 Despite the often-empty supermarkets and antagonistic relations with the communist-run government, Cuba for years offered US diplomats a rare benefit: It was safe. 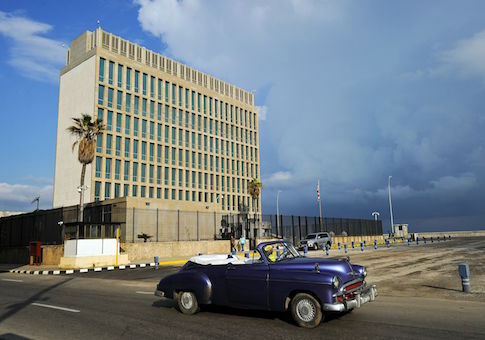 Unlike in many other countries, in Cuba, US Embassy employees didn’t have to worry much about terrorist attacks, kidnapping or even petty crime. The Cuban government’s tight control over the island made Havana one of the safest cities in the world. Diplomats — especially those Cuba suspected of being spies — might suffer harassment at the hands of the powerful state security apparatus, but there were established lines neither of the Cold War adversaries would cross. But starting early this year, US diplomats heading to the island to begin their postings were quietly warned they could face a mysterious threat that was causing American Foreign Service officers to fall ill, some with long-lasting symptoms. Congress is scheduled to receive a brief on the matter Thursday afternoon and is seeking to have outstanding questions addressed, sources said. In addition to the greater number of U.S. persons harmed by the sonic device, it is believed that some Americans stationed in Havana began experiencing symptoms months earlier than the State Department has publicly admitted, sources said. While U.S. officials have publicly claimed the symptoms—which include severe hearing loss—began around December 2016, multiple sources told the Free Beacon some reported illness earlier. This raises new questions about the Obama administration’s handling of the incidents and whether they informed the required members of Congress about it in a timely manner, the sources said. 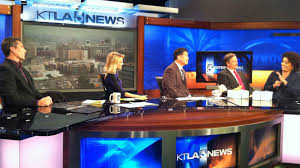 The symptoms associated with the sonic attack worsen with prolonged exposure, making it difficult to pinpoint exactly when the problems began and how many incidents may have occurred. 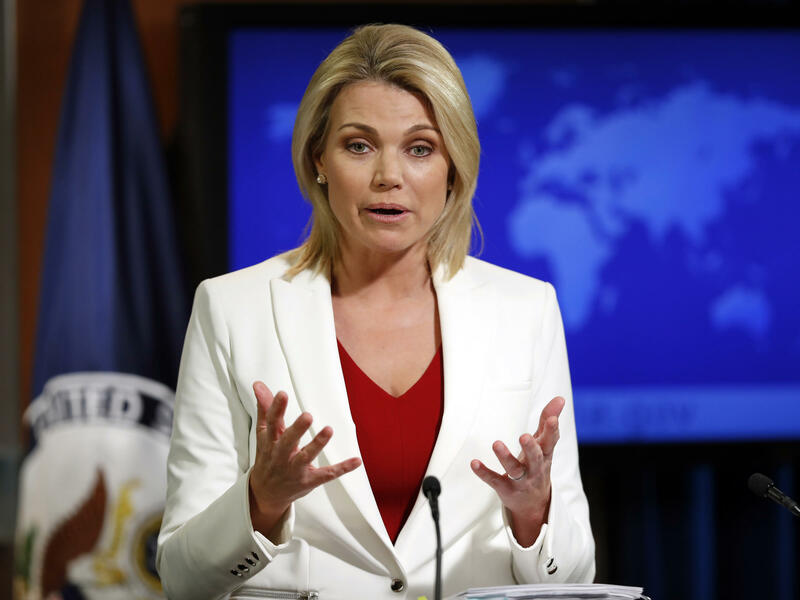 U.S. officials further confirmed to the Free Beacon that other Western diplomats suffered similar illnesses, prompting speculation the covert operation was not limited to targeting the United States. This includes Canadian diplomats and potentially others. Editor’s Note: Josefina Vidal, suspected of being a “US Targets” officer in the Director of Intelligence (DI), was expelled from the US in 2003 along with 15 other Cuban spy-diplomats. Her Deputy in the Foreign Ministry was Gustavo Machin, also a suspected US Targets officer. Machin was thrown out of the US in retaliation for the Ana Montes spy case. 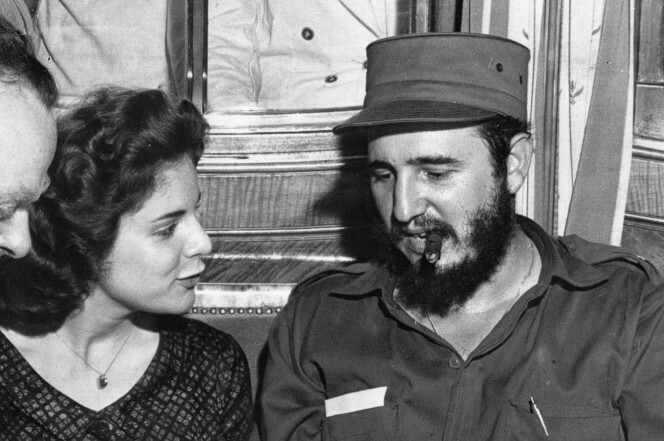 He later served as Cuban Ambassador to Pakistan where he is believed to have overseen Havana’s targeting of US counterterrorism operations in the region. He has now been selected to serve in Madrid as Cuba’s Ambassador. Historically, Mexico, Canada and Spain host the largest Cuban spy centers in the world (outside their three bases in the United States). 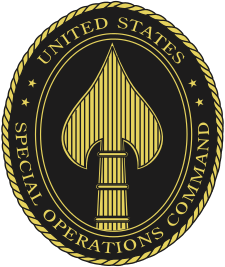 “Officially,” DI officers resign from the spy service when they become ambassadors. However, we can expect these two “retired” US Targets officers to have significant and adverse influence over the activities in their host nations. 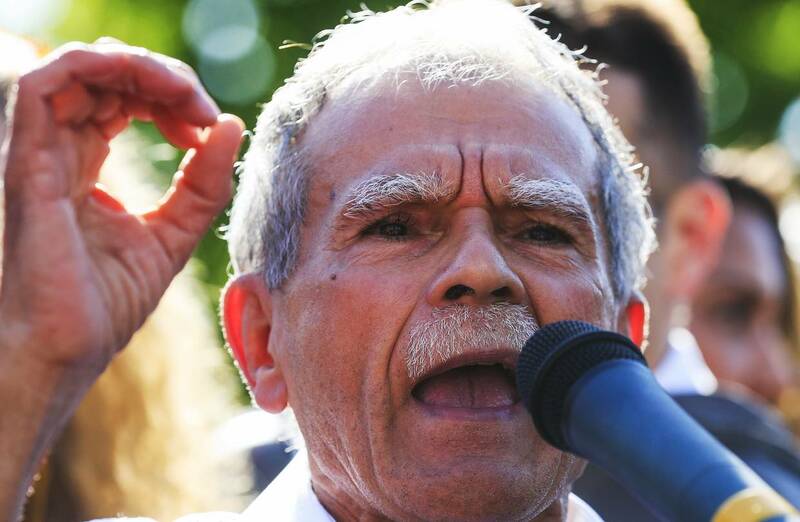 The wariness over López Rivera—who’ll still march, though he’s said he’ll forgo the “hero” designation—is well-founded. The group he helped lead, the pro-independence Fuerzas Armadas de Liberación Nacional Puertorriqueña, or FALN, was one of the most prolific terrorist organizations of its time. Between the mid-1970s and mid-1980s, the FALN perpetrated more than 130 bombings. It was responsible for the 1975 explosion at Fraunces Tavern, which killed four and wounded 63; a bombing spree in New York City in August 1977 that killed one, injured six, and forced the evacuation of 100,000 office workers; and the purposeful targeting and maiming of four police officers, among many other vicious crimes. Tension between Cuban activists and the island’s law enforcement spiked this week after a State Security agent allegedly threatened to destroy a prominent opposition movement. Cuban activist Joanna Columbié said a State Security agent threatened to “destroy” the Cuban opposition group she is associated with, “Somos +“ (We Are More). The agent, identified only as “Leandro,” said Saturday, May 27 that he would ensure the organization’s demise with the next few days. Leader of Somos+ Eliécer Ávila said the agent told Columbié that she would be “processed” because the government is tired of the organization and its participation in #Otro18, a platform that organizes citizen proposals for new electoral laws. Columbié, who is currently a political prisoner, undergoes frequent interrogation, according to Roxana Arias, another member of the organization. She said Columbié was taken to an infirmary last Sunday, May 28 due to pain in her kidneys. Despite the pain, she received no medical treatment. Somos has already released a statement saying that the regime will not be able to defeat the opposition movement building steam on the island, or crush Columbié’s spirit. Karina Martín is a Venezuelan reporter with the PanAm Post based in Valencia. She holds a bachelor’s degree in Modern Languages from the Arturo Michelena University.